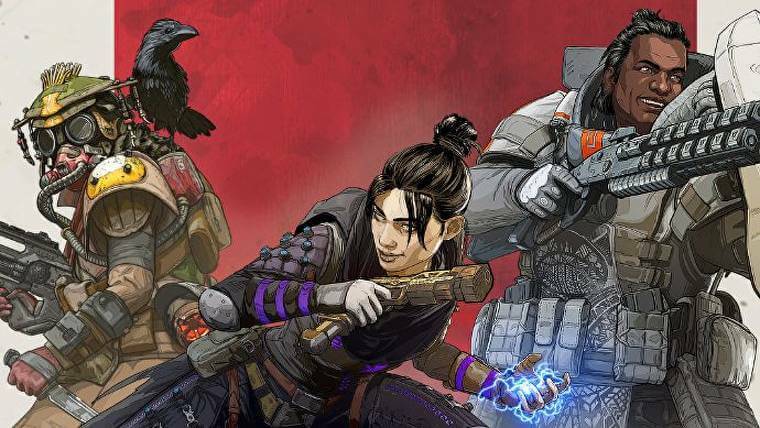 Home » Episode 163: Apex Legends Comes Out of Nowhere! This week Stephen and Amanda have a cozy fireside chat as they talk about some of the biggest news to hit the video games this past week. They talk about their impressions of Anthem, and the surprise release of Apex Legends. This is a cooperative venture with SuperParent.com! Episode 87: The Calm Before The Storm! The EFG Kids’ Corner: Getting Started in Yu-Gi-Oh! Our Favorite Games from GenCon 2016!